The Ibanez BIGMINI Pedal Tuner delivers precise tuning with a range of 27.5Hz to 4,186Hz (A0 to C8). The large and bright LED screen offers two tuning choices, Strobe or Needle modes for added versatility. 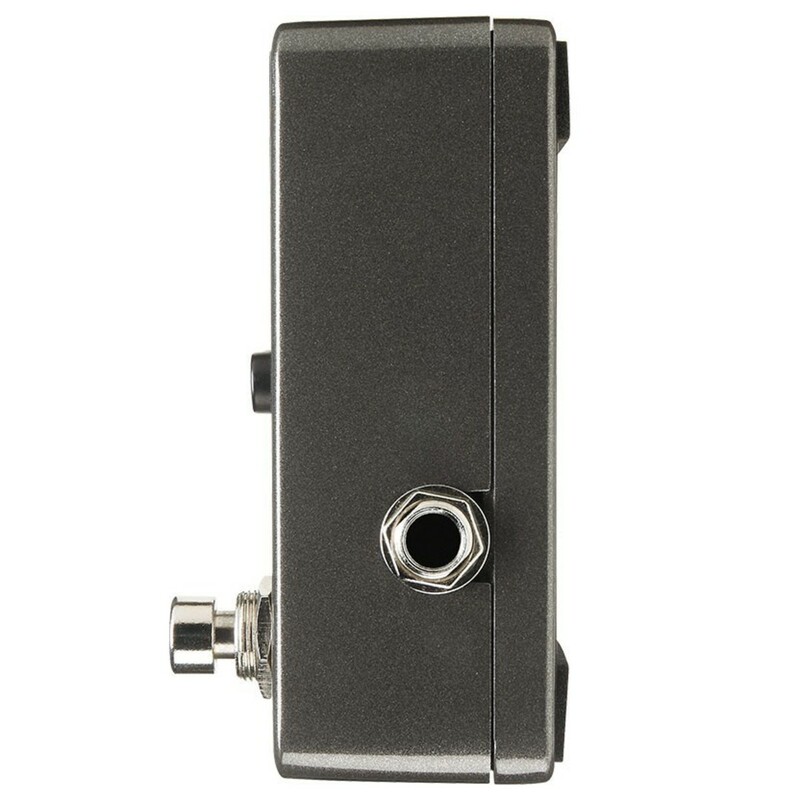 With its compact design, it will easily fit on any pedalboard. 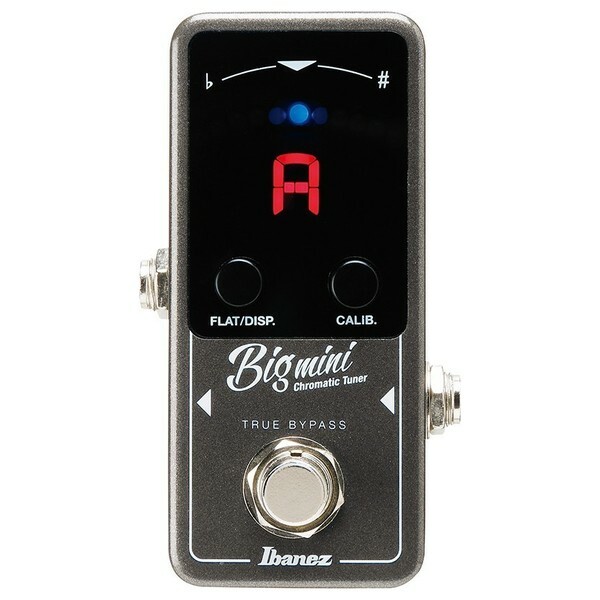 Ibanez's incredible BIGMINI pedal tuner is extremely compact and will fit on just about any pedalboard setup. Despite its small size, the large LED screen is big and bright enough to be easily read even in darker conditions. 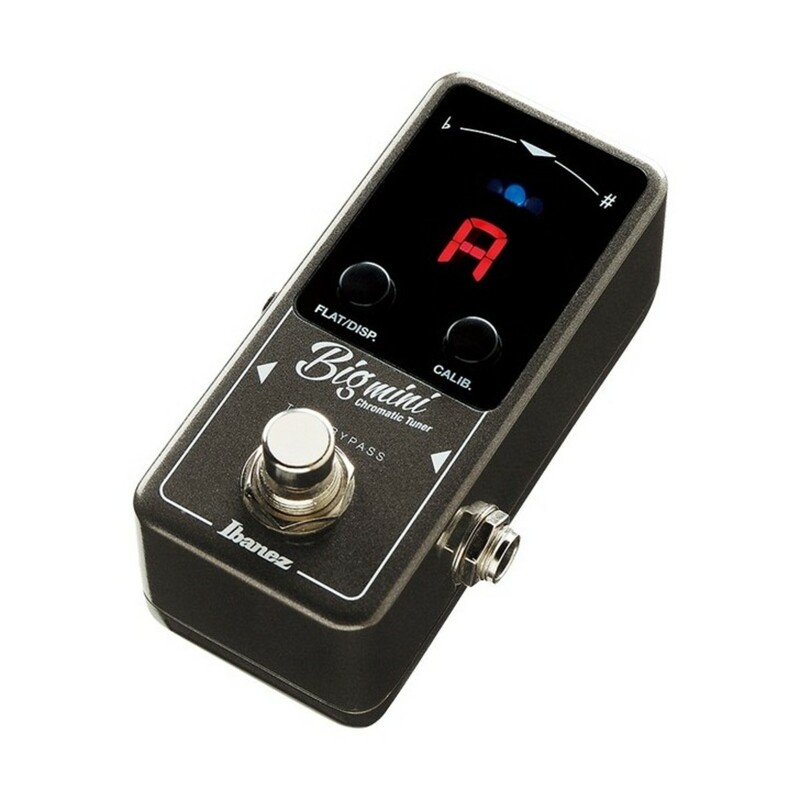 The tuner features true bypass switching for a true sound when not in use. Ibanez's chromatic tuner has two tuning options that are fully adjustable and using these tuning settings will allow you to find your perfect sound. The tuning options are called 'strobe' and 'needle'. 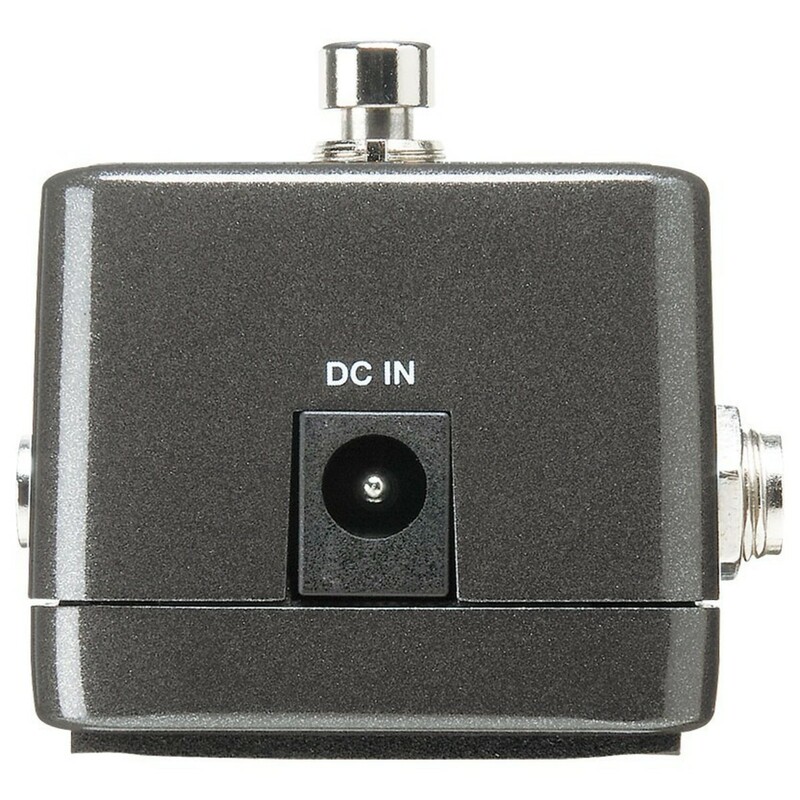 Strobe gives a better intonation and is generally more accurate for recording, while needle is accurate and more suited for simple stage tuning.